Claire joined Cleggs in May, 2018 and advises SME business owners and entrepreneurs on corporate and commercial law. Taking the time to understand you, your business and your aims, Claire will provide straightforward advice on areas including business structure and start-up, financing for businesses, commercial trading arrangements and contracts, and preparing for sale or succession planning through to disposal. In addition to her legal qualifications, Claire also has a degree in Music. She continues to be active in the local musical theatre scene and is principal trombone of the Nottingham Philharmonic Orchestra. 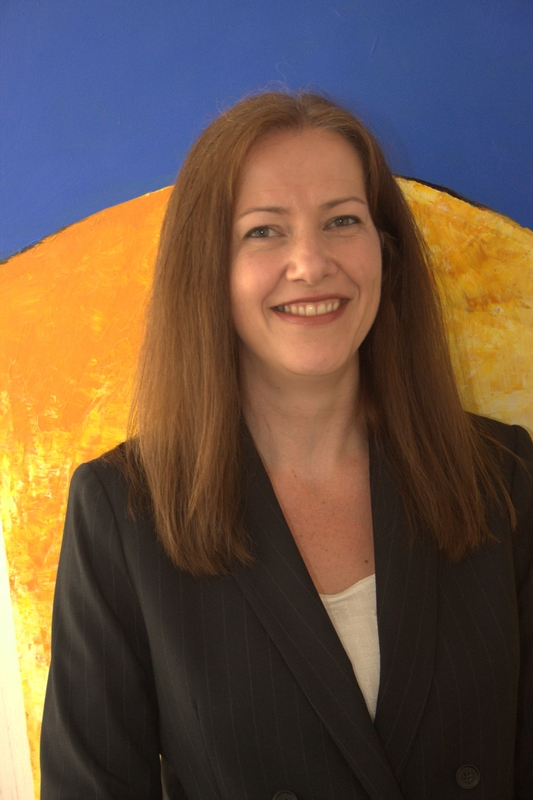 Claire is also a member of the Education & Training Committee of the Nottinghamshire Law Society.